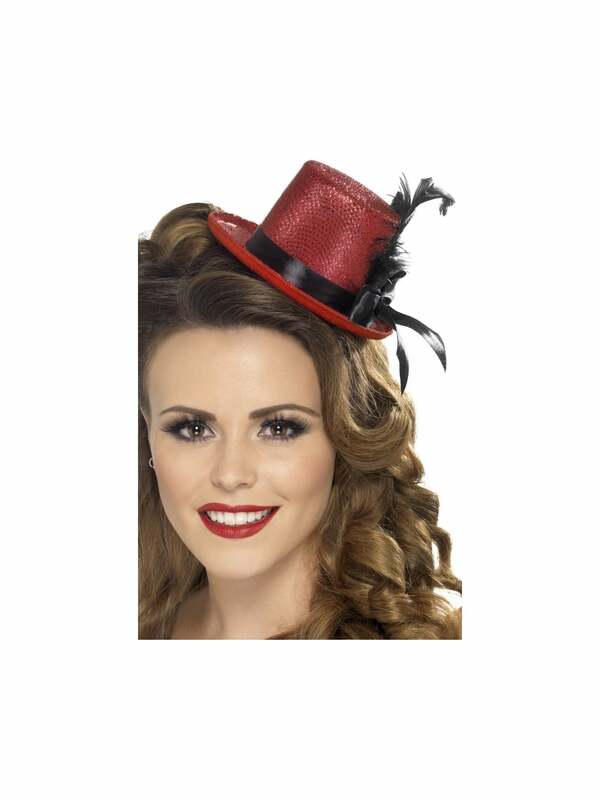 Showing our 2 Hen Night Party Mini Top Hat Red reviews with an average rating of Excellent. Would you like to write a review? Great price and looks great!!!! We purchased a number of these for a school production. The children (and audience!) absolutely loved them and they were sturdy enough to last through the quick changes of two weeks of rehearsals and performances - so they would definitely make it through a hen's night out!